Limited funding is available from the Newton Fund to cover the costs related to the participation to the workshop, including travel, accommodation and meals. Support is limited to current residents of Mexico and the United Kingdom. This support is preferentially for Early Career Researchers (ECR). ECR are expected to have been awarded their PhD not more than 10 years prior to the workshop, but allowances can be made for career breaks. Participants are also expected to have a PhD or equivalent research experience, but all applications will be considered on an individual basis. All participants should have a degree of confidence and autonomy that will allow them to establish long-lasting links with peers in the partner country. The Workshop will be held in English and participants will need to demonstrate a sufficient understanding of English to participate in the workshop. Applications for support must complete the form below. Applications will be handeled on a first come, first served basis. Decisions will be made within a few days. The Workshop organizers and the Newton Fund are committed to equal opportunities and diversity in all its activities and this includes the avoidance of any bias in the assessment of applications due to gender, disability, racial or ethnic origin, sexual orientation, or religious belief. Extra support to enable participation of researchers or professionals with special needs will be given. 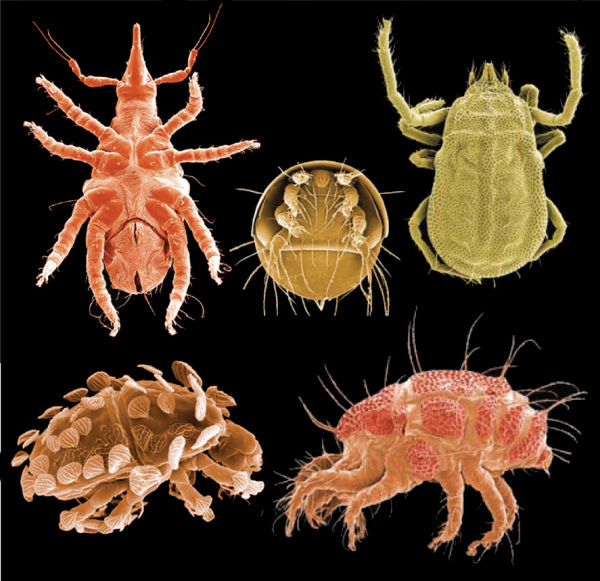 Prostigmata mites. False-colour SEM image. Picture David Walter, U Alberta, Canada. Neither the organizers, the contributing partners, nor the funding body accept any responsibility for any problems which may occur while participating in the workshop. Participants are encouraged to purchase adequate travel and medical insurance.